All photographers want their snapshots to turn out extremely well. This means pictures that are sharp, aesthetically appealing and sure to impress. Of course, many photographers don’t consistently turn out this type of quality in their photographs. These days, so many people are also pressed for time that they don’t really have the time or patience to study the masters until they perfect the techniques of taking better-looking photographs. 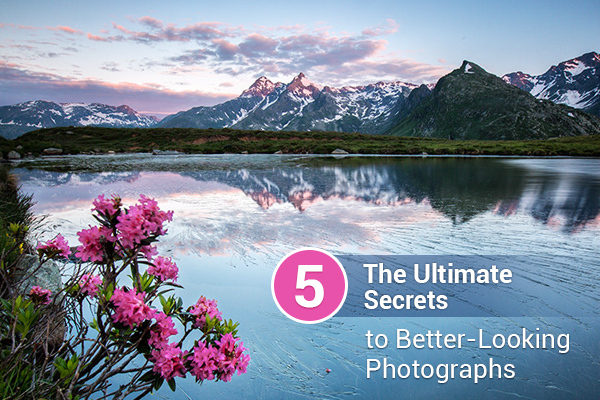 Fortunately for you, we now offer you the five secrets to better-looking photographs. 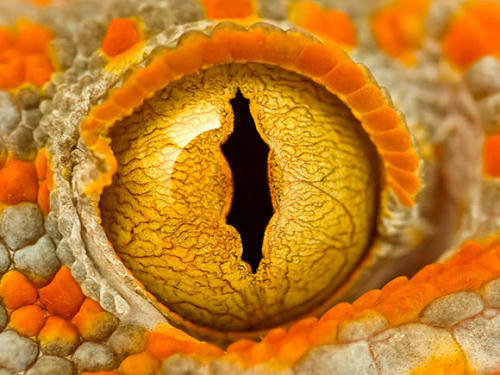 You’d be surprised at how easily you can get to this level of photography. You don’t need to take an expensive course, neither do you have to spend years perfecting the art form. It all really comes down to knowledge being power. So here are the five shortcuts you have to know if you want to consistently produce better-looking photographs. 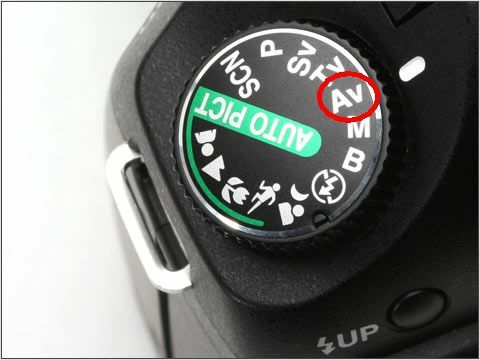 The main dial of your camera (on top) will typically have an option labeled either A or Av. 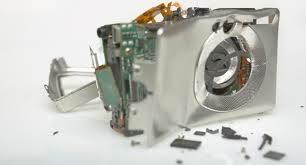 This will depend on the make of your camera. This is aperture priority. 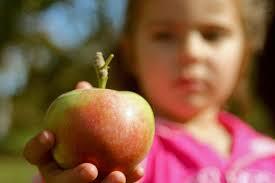 It offers you the great combination of a suitable exposure and also creative control. Only when scenes are extreme—such as really black (think shooting a black dog) or really white and bright (a snowy scene)—will this produce the correct exposure. If the exposure’s still giving you problems, then just rely on the camera’s exposure compensation setting to make it either darker or brighter. Much of the time, all you have to do is press the +/- button or even a wheel that you rotate. Just check your camera’s manual for the specific instructions on how to adjust the exposure. A huge component of photography is changing around your aperture to ensure the picture is in focus. Aperture priority empowers you to pick the aperture you desire while the camera automatically picks the correct shutter speed to ensure the appropriate exposure. When the aperture number is lower, less of the image will stay in focus. The simple rule to follow to avoid blurry pictures is that the shutter speed has to be faster than your lens’ focal length. For instance, if you are utilizing a 17-70mm lens, yet you set the lens to 70mm, then you’ll require a shutter speed of 1/70th a second, at the very least. Alternately, if you are zooming out to 17 mm, then you will need a shutter speed of just 1/17th of a second. At the same time, the shutter speed may be as long as you want if you have a tripod. Of course, this won’t apply if the subject is in motion. If the shutter speed’s too slow, then just make the aperture bigger in order to allow more light into your camera. An example would be to pick a smaller f number like f/4 as opposed to f/8. One of the most unrelenting errors that photographers commit is to snap photos from too great a distance away. To do away with the temptation to shoot from too far away, just use a longer lens like a 100mm lens or more. Prior to pressing down the shutter, it’s imperative to perform a final check for undesirable things in your shot and evaluate if the subject is perfectly in the frame. A good rule of thumb is to always look at the background and analyze if it could be less cluttered. Alternately, you can always blur out the background to take away clutter that way by simply utilizing a lower F stop like f/5 or even lower. If there’s one thing that the eye likes, it’s geometric shapes in photographs. Many people’s most favorite pictures feature geometric shapes in the composition. 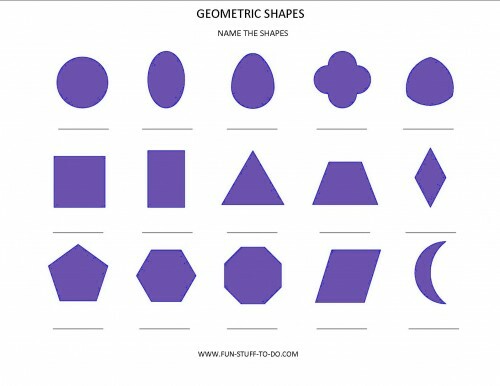 Shapes that are popular include things like triangles, squares, circles, diamonds, trapezoids and even parallelograms (remember those from math class?!). After all, the human brain loves things that are symmetrical and nicely ordered. That’s just how we are programmed to evaluate things aesthetically. So don’t disappoint people who are looking at your photographs! From now on, whenever you lift up your camera to begin shooting someone or something, think just why you’re picking it up. Get in touch with your feelings. For instance, is there something special or even magnetic, perhaps, about a person whom you’re photographing? How about when you’re flirting with taking a picture of the seashore just as the sun is setting on the horizon? Even better: There is a lighthouse right on the cove’s far side while storm clouds are brewing behind it, too. Lots of photographers would fish out their wide-angle lenses and attempt to shoot the whole scene in one try. The issue in this scenario would be that the sunset would be too far away, and everything else would be pretty much imperceptible. In such a situation, it would greatly help to come up with more than just one picture. One option would be to walk to the seashore and get in close to the waves so that their spray is nicely lit against the sunset. The second choice would be to create the confident silhouette of the lighthouse against the brewing storm clouds. 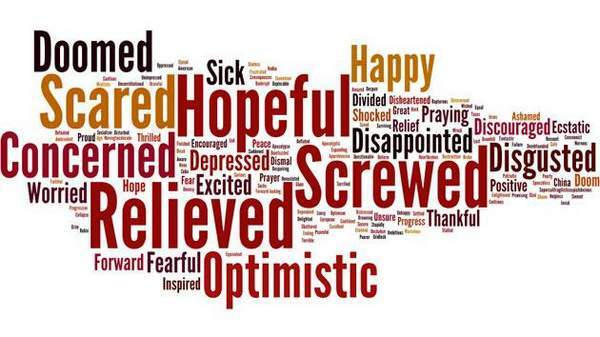 Because you are getting in touch with your feelings when you shoot, you have these possibilities at your disposal, now! Mastering photography is not easy, and no one ever said it would be. That’s why you need these exceptionally handy secrets…so that you can fast-track your path to better photography today. With these five practical and useful tips, you can rest easy that your pictures will begin looking better than most of the photographers around you. So kiss goodbye the days of struggling to get great-quality pictures during every shooting outing. Thanks to our five secrets, your pictures will come out looking like something a pro shot! What do you think of these five secrets to photography greatness? Do you have secrets of your own about how to get better-looking photographs? If so, then feel free to share them in the comments below.